Located amidst the scenic coastal beauty of the Outer Banks, First Flight Retreat is a brand new condominium complex offering residents laid back luxury. Built to exceed North Carolina’s most stringent hurricane code, the safety and energy features, such as the hurricane impact-resistant windows, add to the peace of mind residents will love. Private terraces with exterior lights are the perfect place to sip the morning cup of coffee or tea and watch the sun rise along the sparkling shoreline. These oceanfront condos offer the most up-to-date amenities and features. Just of few of the standard interior features include panoramic sliding glass balcony doors, nine-foot ceilings throughout and a complete furniture package. The condos are all also pre-wired for cable television and telephone, offer stainless steel Whirlpool appliances, Moen bathroom features and custom cabinets. Ceramic tile is standard throughout the foyer, kitchen, laundry room and all bathrooms. From the gourmet kitchen with top-of-the-line appliances, to the luxurious baths with marble vanity tops, you’ll find everything you need to indulge and feel at home in these amazing condos. Guests and residents also enjoy all of the great community features and amenities First Flight Retreat has to offer. The most spectacular feature is surely the endless, breathtaking ocean views one can see all around the complex. Take a dip in the large outdoor salt-water pool on those warm summer days. Pamper yourself in the in-ground spa after a hard workout in the fitness room equipped with state of the art cardio equipment. Take a relaxing stroll on the private boardwalk to the beach or pack a lunch and take in the spectacular views on the oceanfront deck. For a rainy day, or just a fun-filled afternoon, visit the game room for a game of pool. You will also be excited to learn that even with all of these great community amenities, the homeowner association dues for First Flight Retreat are an average area rate. 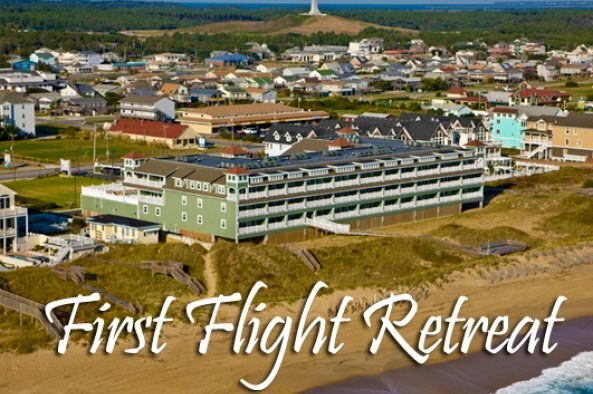 First Flight Retreat provides the best of both worlds; with a short ride you’re close in proximity to the exciting nightlife, amenities and a wide variety of local shops and restaurants, yet the complex is situated far enough away to feel the seclusion and natural beauty of Kill Devil Hills. Simply look out your window and see spectacular views of the crystal blue waters of the Atlantic Ocean. 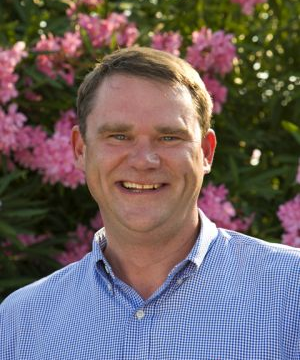 Also nearby are new Dare County schools as well as the Dare County Recreational Center. Prices start in the 300's for these beautiful new condos in Kill Devil Hills. Don’t wait to start living the island life, call today for more information about pricing and availability.